The Entertainment Industry is all about creativity and creating an experience or impact. The use of multimedia in modern entertainment industry has reached consumers in a whole new way. Dynamic and Interactive Marketing presentation distributed through CD"s and DVD"s are much more appealing to consumers these days. Video and Audio professional are usually required to generate short runs of CD"s or DVD"s in-house without having to outsource. 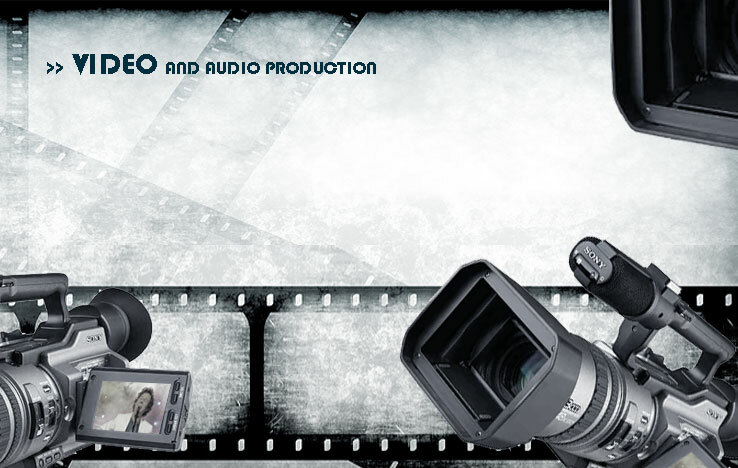 Capax have systems to suit all areas of Film/ TV/ Video/ Audio production. From Rushes to Post Production, mastering to marketing, distribution to publicity. We have the equipments as well as Supplies to complete the processes. We have Disc duplicators to create Copy protected Discs protecting your intellectual property, ad-on Network Disc Publishers and fast On-Demand Duplication Equipment for Distribution. Our range of simple to use Disc printers and packaging materials will create stunning looking packages in minutes.